Have you ever heard of a culture in any part of the world, wherein people worship the Water revering it synonymous to the Almighty? This surprising culture takes place in the form of a ritual along the banks of the waterbodies like rivers, canals , tributaries and some smaller catchment areas too. This unique culture prevails in the southern part of India, especially in Tamil Nadu, celebrated in the name of Aadi Perukku which falls exactly on the eighteenth day of the Tamil month Aadi, it happens to be 3rd August, 2018, this year! From this month onwards, the people are all set to celebrate series of festivals and the list will end with the Tamil month Thai. Aadi Perukku, is an unique religious practice and a water ritual. Perukku in Tamil means “To Raise High”. Aadi Perukku signifies the levels of the water bodies getting raised during this season due to the prompt onset of monsoon rainfalls, which in turn helps the farmers for the ensuing season ahead. As a gesture of gratitude, looking for an abundant yield, the farmers worship the water bodies and their life sustaining properties. 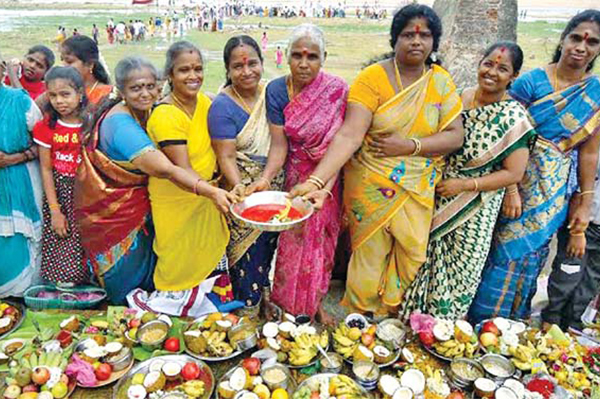 Aadi Perukku is a colorful festival celebrated joyfully across all verticals of people in TamilNadu. As water is one of the five cosmic elements, highly essential for our sustainability on earth, the religious beliefs strongly insist the people to worship the water to get flourished in their lives. Prior to the actual day of celebrations, few types of grains are kept ready in the germinated form in clay pots and you can find it in almost every house. On the day of Aadi Perukku, the celebrations start since the dawn. The houses are decorated with green mango leaves and the festival actually manifests itself in the form of huge handmade drawings with rice flour called “Kolams” in front of the houses, and moms are busy making delicious cuisines. Later in the evening, everybody proceeds to the banks of the water bodies carrying things for poojas and offerings. The list includes mandatorily, an ear ring made of palm leaf called Kaadholai, chain with black beads called Karugamani and a sweet called Kaapparisi made of rice and jaggery and the germinated grains called Mulaipari. Cute little girls, young ladies, women of all age groups tend to light lamps and let them float in the river along with the other things and dissolve the grains in the river, which is an awesome scene to enjoy ! The festival gets more vibrant with the young women performing the dance called Kummi, an ancient artform of Tamil culture. This is an occasion where the friends and families reunite, sharing the delicacies and enjoying the programmes, thus rejuvenating themselves and their relationships with others , which is the real need of the hour in today’s superfast life styles and nuclear families !! Yet another highlight of this Aadi Perukku festival is the newly married couples !. The elders in the family take them to the riverside, get the ‘mangal sutra’ replaced with the new one, blessing them for a flourished future with happiness and prosperity! 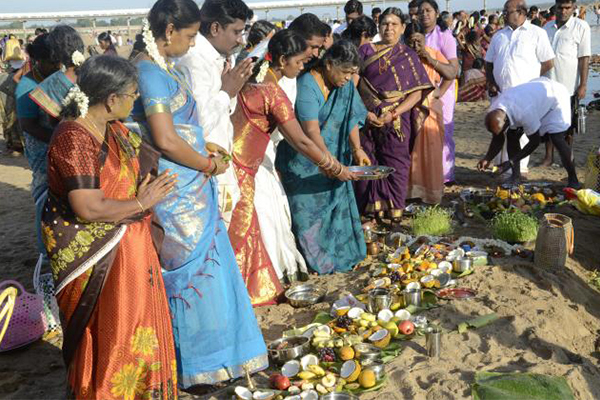 Every single ritual in the Tamil culture has its own significance since the ancient times. Though Aadi Perukku seems to be connected to religious beliefs, it actually has relevance to the logical fact that Aadi is the month when the farmer proceeds for sowing, rooting, planting of seeds and vegetation, for which abundant water is highly essential. Tamil culture is close to nature and worships it for the well-being of the humane ! Plan a visit to the riversides of Tamil Nadu on 3rd August 2018 ! 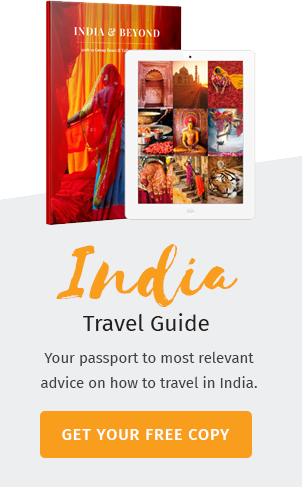 Explore World’s one of the oldest living cultural practices and civilization! !